There's a sliiight change of plans, Captain! How was your summer? Brillant we hope. Our was amazing. So many great festivals, so much great music, AMAZING people !!! Thank you, thanks a lot for your support, you're all amazing! You may be wondering where is the Crossing Mind album we promised for September. Well it's been mastered for a while, you may have heard these very tracks at Boom in Portugal or more recently at the Puzzle Effect party in Israël. But the bad news is we're having some issues with the cover which is pretty special, so we have to delay that album a little bit. 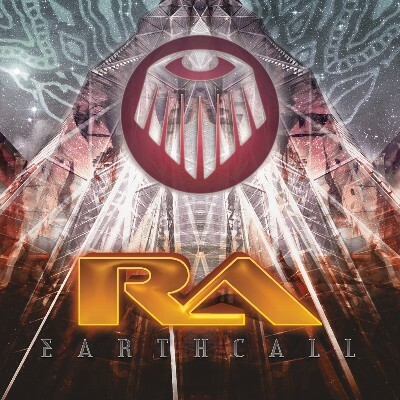 The good news is we're releasing RA - Earthcall in advance! We're sending the material to the press as we're speaking so you can hope to have the album in your hands around October 10th. Extracts are online now. Enjoy!